St Katharine Docks’ relaunch its weekly Friday food market with a fresh range of cuisines from some of London’s best street food traders. Over 20 food stalls offering an international array of tasty dishes, including freshly made Greek souvlaki, Taiwanese fusion food, steamed Bao pork buns and traditional British homemade muffins with a twist. 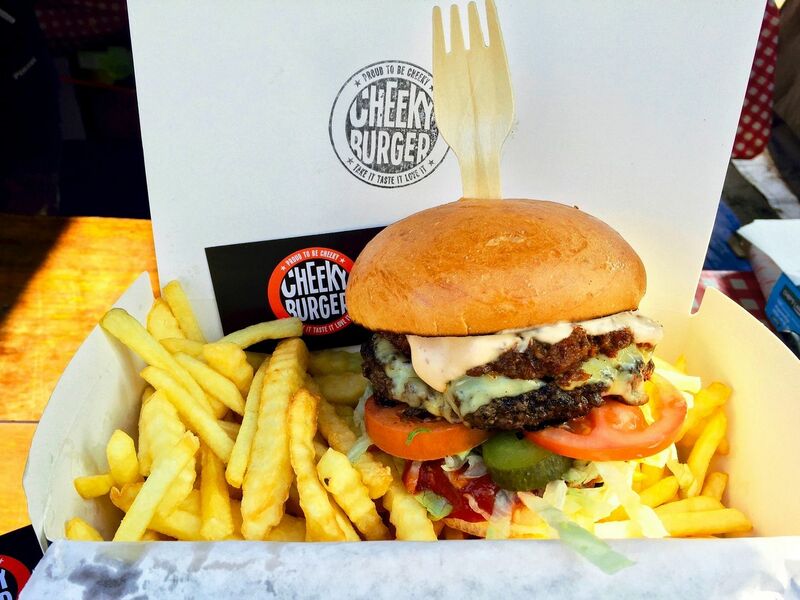 Look out for Cheeky Burger’s range of delicious gastronome burgers. The market takes place every Friday, 11am-3pm on Marble Quay. www.skdocks.co.uk. If you like all things Circus then check out CircusFest 4th -24th April at The Roundhouse in Camden this month. 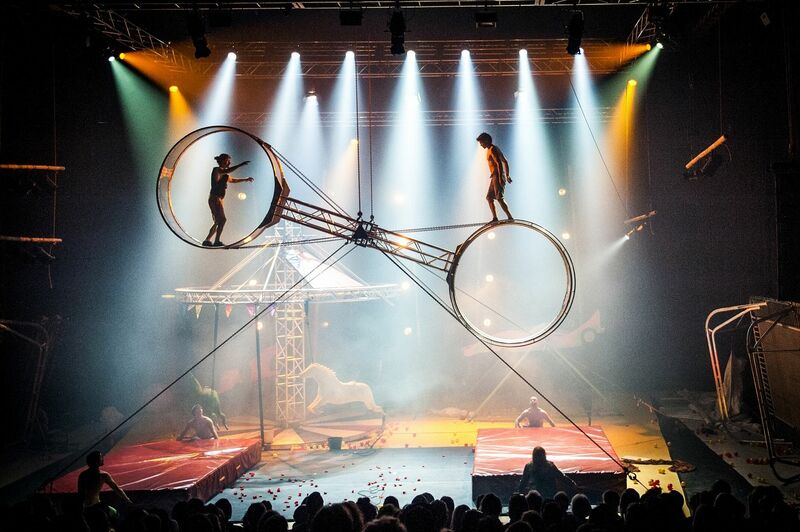 Highlights include the Race Horse Company all the way from Finland who’ll be performing the UK premiere of Super Sunday – a new production packed with acrobatic skill and featuring the wheel of death, a human catapult, trampolining and the teeterboard. Britain’s hottest circus company Barely Methodical Troupe will also fly into the Roundhouse with Kin, the world premiere of their brand new production combining exceptional acrobatics with contemporary dance, parkour, b-boying and tricking. Don’t miss it! Tickets www.roundhouse.org.uk. Following a string of successful street food and pop ups, such as the foodie acclaimed Night Tales and Summer Tales in East London, Walter & Monty is now preparing to open its first permanent site. 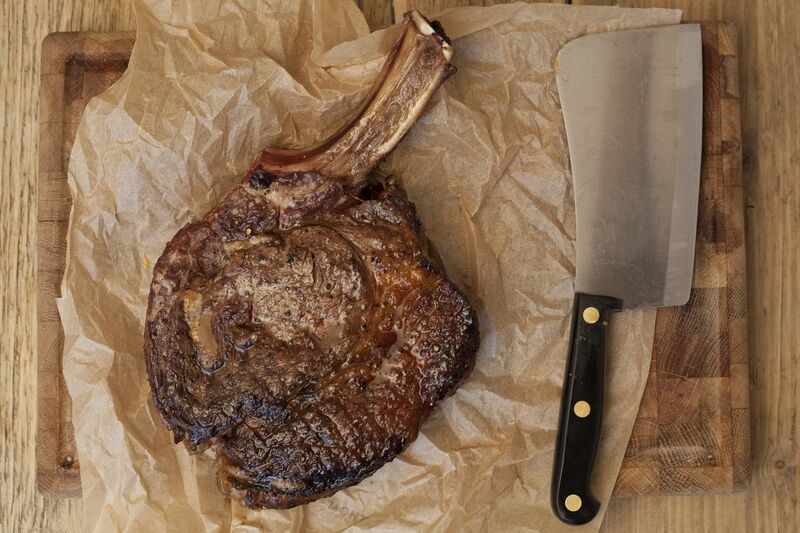 Walter & Monty is proud to present their version of charcoal cooking. Gutsy street-food in style and unrivalled in taste, here the best quality meat and fish is marinated in exotic elixirs that give a nod to the vibrant flavours of the East but cooked, delivered and executed very much to Western tastes. Walter & Monty opens its doors on the 14th April to free food at lunchtime on the 14th & 15th. More information at www.walterandmonty.com. If cricket is your thing then you should definitely check out the new cricket exhibition at Lord’s cricket ground. 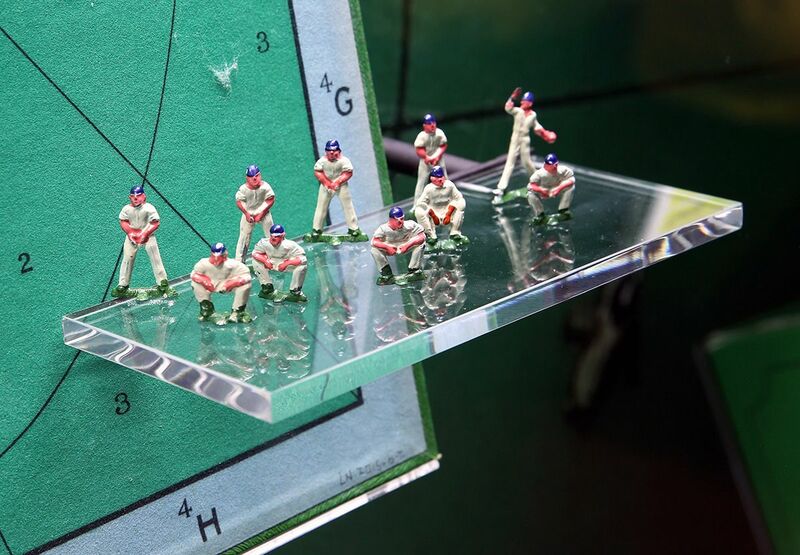 Marylebone Cricket Club (MCC) has opened a new exhibition in the MCC Museum bringing together the best twentieth century cricket board, card and dice games. A Century of Cricket Games focuses particularly on unique hand-made games, prototypes and early edition commercial games from the MCC and V&A Museums as well as the Tunbridge Wells Museum & Art Gallery. There are also a number of items on loan from private collections. The exhibition can be visited as part of a Lord’s Tour or free of charge on all major match days to those with a match ticket. For more information about tours of Lord’s and to book, visit www.lords.org/tours. Like jazz? 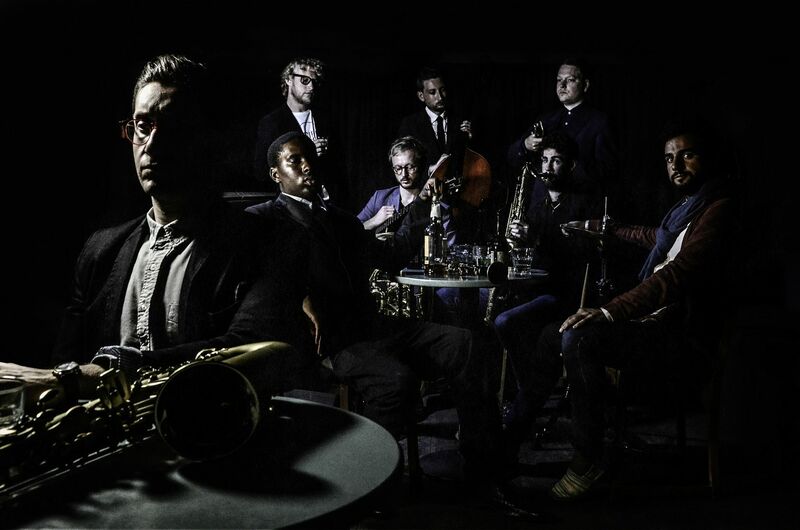 Celebrate international jazz day on April 30th in London. For just £6 enjoy some of the best jazz until 3am at Kansas Smitty’s Late, Late Show on April 30th – Hackney’s favourite jazz and julep bar and one of London’s hotspots for incredible live music. The famous house band will be in full swing all evening, so make sure you bring those dancing shoes! www.kansassmittys.com. 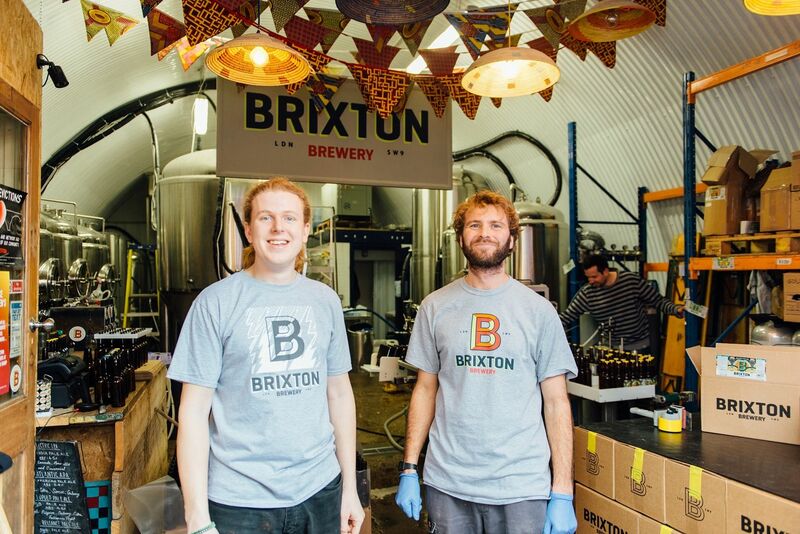 From April 18th to 23rd come and explore Brixton’s secrets. How many do you know? Yelp London are helping you discover the South London hotspot and it’s free to attend. There will be free food, drinks, and adventure from some of the best spots through the neighbourhood. As well as exclusive offers and check-in deals. Sign up for free secretbrixton.co.uk. So happy to find this post. I like Jazz and have been thinking to go to listen to it in London for quite a while. Also I live near Brixton, might check secret brixton too. Where are you going from your list?